New Albany Police Department (NAPD) officers are seeking help in finding an automobile taken early Monday morning from a local convenience store. NAPD Chief Chris Robertson told NAnewsweb.com that a 2014 Kia Optima was left running by its driver at around 6:15 this morning while she was in Tony’s Quick Mart, 929 West Bankhead St., New Albany. A black male reportedly came from behind the store building, got in the car and drove it away. The Mississippi license plate number of the car is PPH-221, a Pontotoc County tag. 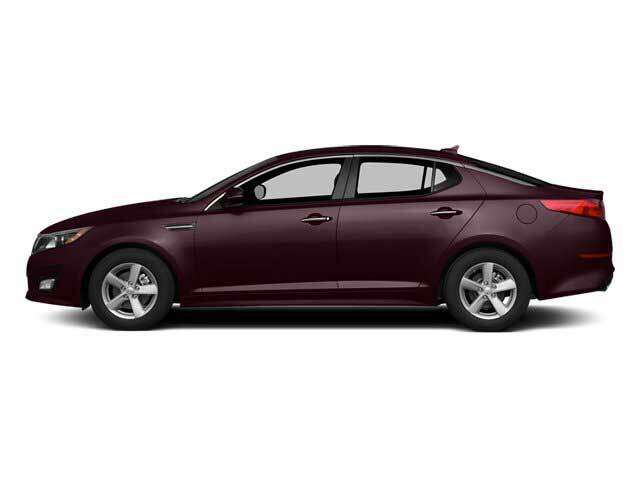 The car is reportedly dark burgundy or maroon in color. Robertson said information leading to recovery of the car and arrest of the driver may be eligible for a reward from Crime Stoppers of North Mississippi. Those with information that may help with apprehending the perpetrator can call to 911 or Crime Stoppers at 1-800-773-Tips.